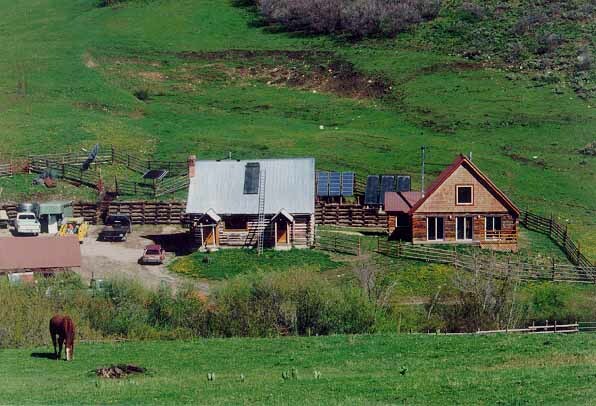 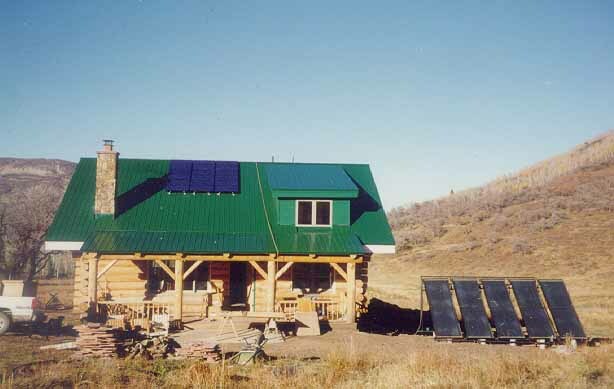 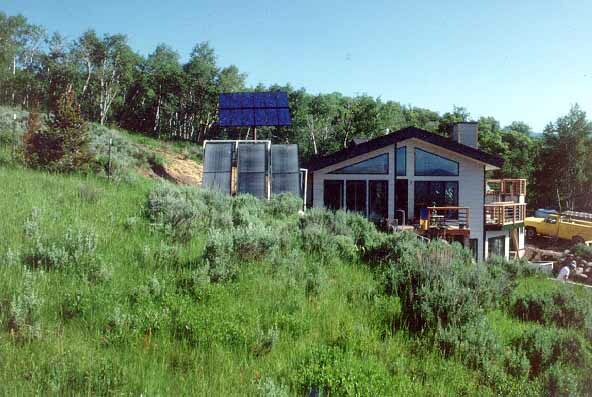 Aspen Solar Systems offers complete design, installation, and maintenance of active, passive and photovoltaic energy systems since 1982. 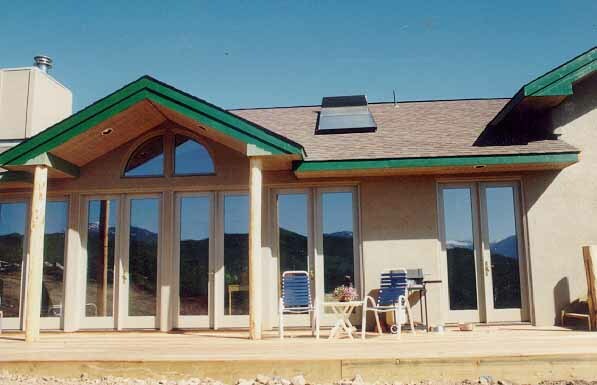 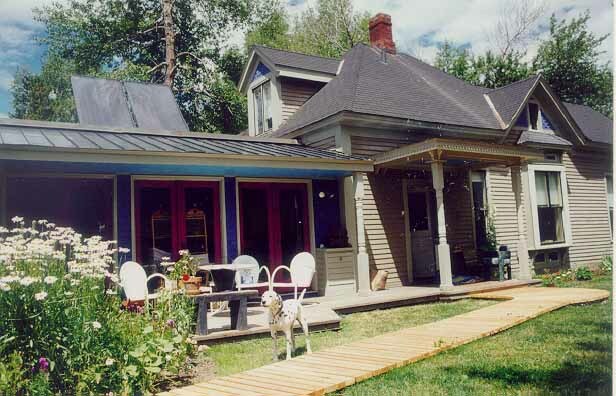 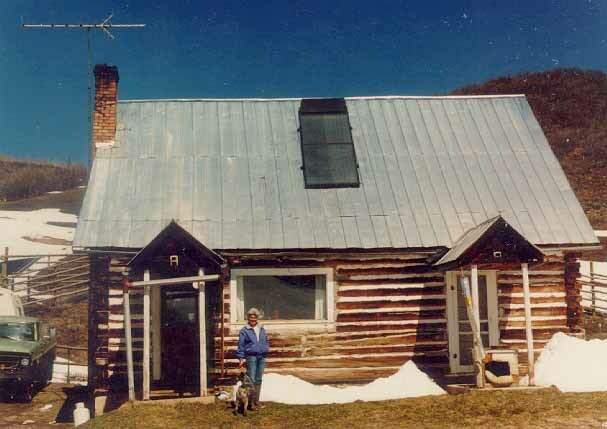 We specialize in remote home design and solar heated radiant floors. 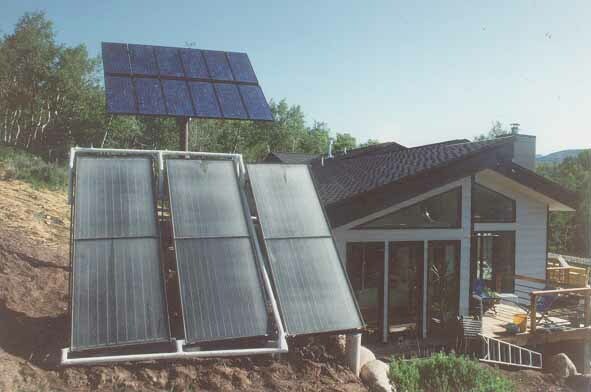 Solar thermal heat panels are a perfect match for the temperatures that a radiant floor heating system need to heat both residences and businesses, and has tremendous opportunity for implementing into new construction. 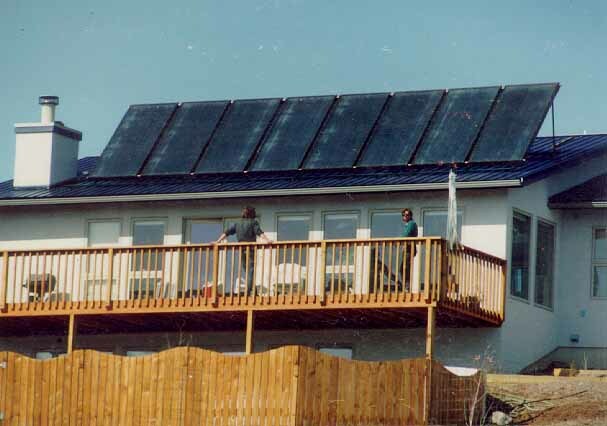 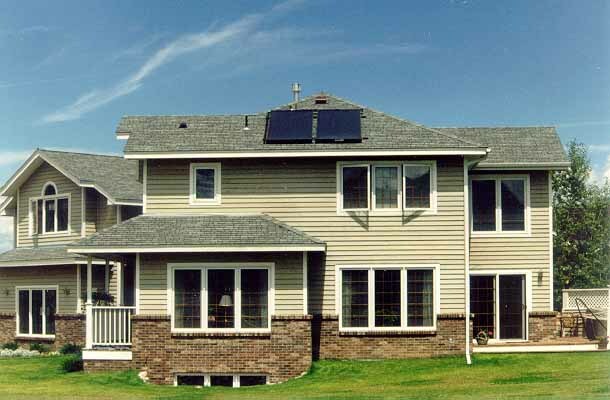 Below are a few examples of solar panel installations.